You want to send out an email to numerous potential customers promoting a sale or a new product. But how do you collect their email addresses? Previously, it was accepted to buy a list online. Now, however, few reputable agencies will market to bought contacts. Why has such as common practice become taboo in the modern marketing era? There are a number of reasons. Good email lists are not for sale. While it might sound great to get 10,000 emails instantly, you’ll soon find out most of the information is worthless. When you buy an email list, other people out there are using that exact same list. Just like you, they bought the list and plan to send email after email to the same recipients. As they already didn’t agree to receive emails, you’re upcoming emails are more likely than not to cause more annoyance. They may even put filters in place so it goes straight to spam without them ever laying eyes on it. If too many messages are marked as spam, you can end up on the wrong side of your email service provider. This could even lead to your account being closed. 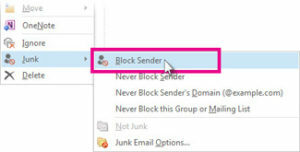 The simple act of buying is list is forbidden by some email services, as they consider buying lists spamming, which is a violation of the service agreement. Do you enjoy receiving unrequested emails? Most people don’t. Especially if the email contains a marketing message aimed to sell or promote. By associating your brand with this type of marketing, you’re aligning yourself as someone who pushes boundaries and doesn’t care about privacy. In short: you look like spam. No matter how well-crafted your message, unsolicited emails go unread. They get deleted. Eventually, they’re marked as spam or unsubscribed. In the end, you spent money on an email that was of no use to you. Most countries now have laws against sending unsolicited bulk emails, like the CAN-SPAM Act in the United States. Even if you bought a supposedly “legal” list without harvested email addresses, you could face penalties if too many subscribers complain (and they probably will). If your list was harvested through illegal means, you could be subject to penalties up to $16,000 for each separate email that you send. 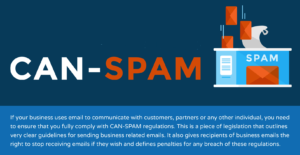 Keep in mind that countries outside the U.S. have their own laws relating to email and spam. As well as your email service provider black-listing you (and potentially levying legal action), buying an email list can hurt your overall reputation. If someone Google’s your business name, and the first three results are rants or complaints from those who’ve received your unsolicited emails, they are unlikely to engage in business with you. Even a few negative tweets can cause backlash. Reputation online is crucial and you don’t always get a second chance. 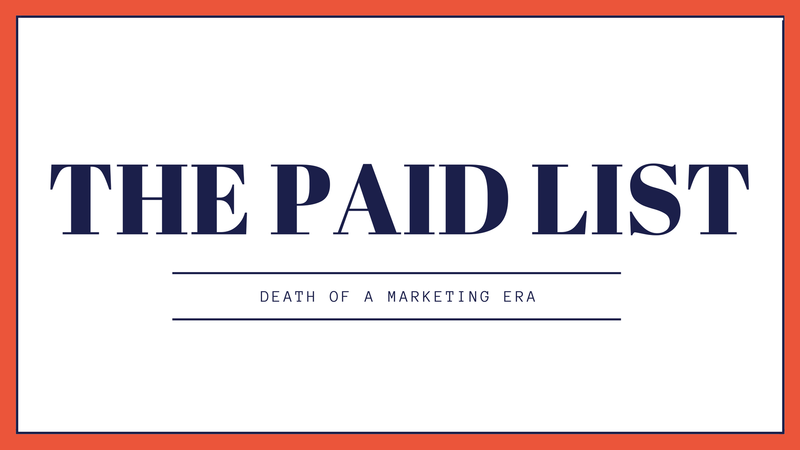 Avoid the trouble altogether by avoiding paid lists. If you’re developing email strategies through a marketing agency, remember: Reputable marketers and agencies will NOT use paid lists. If appearing as spam isn’t enough to discourage you from paid lists, just look at the results. The average open rates for a healthy, targeted list are 20-25%. Paid lists tend to have far lower open rates. Let’s say you buy 10,000 names. With unsolicited email sends, you’re lucky to have an open rate of 5%. That’s only 500 people willing to look at your email. Of those 500, many will not be engaged or relevant to the offer. Chances are, you won’t make a single sale. The conclusion? Paid lists are a gamble, not an investment. But that doesn’t mean you can’t grow an effective and targeted list of contacts organically. When you partner with an agency like mXtr Automation, we work with you to develop a holistic marketing strategy, from lead generation to email nurture. We can help you see success—and grow your lists—without the need for any paid list!